When Manchester United bought Memphis Depay in 2015 under then manager Louis van Gaal, he was expected to bring in a new chapter of dominance at Old Trafford. But the Dutchman’s career did not go as planned in the Premier League. Despite a bright start, Memphis became inconsistent, and his form took a hit. The following year saw Jose Mourinho come in as the new manager, and Memphis failed to impress the Portuguese. In January 2017, French club Lyon bought the former PSV Eindhoven winger, as he was in search of more game-time. The move worked, as Memphis thrived for his new club. Since his switch, he has scored an impressive 33 goals in 87 matches. Memphis has carried his form onto the international stage, and he recently scored for Holland against France in the UEFA Nations Cup. The Dutch beat the French 2-0, as Depay put in a man of the match display, and even netted with a Panenka penalty. 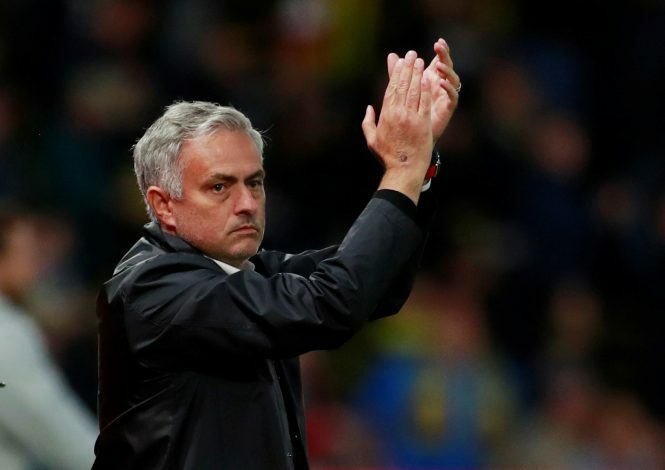 This saw fans praise the player, and some of them urged the winger to be re-signed by Jose, as Manchester United have included a buy-back clause in his current deal. Memphis was a regular under LVG in the 2014-15 season, wherein he made 45 appearances after replacing Angel di Maria. But under Jose, the versatile player lost ground, and made just 8 appearances before being shipped out to Lyon. With Alexis Sanchez’s form a concern and lack of consistency from the likes of Jesse Lingard and Juan Mata, the Mancunian club may be tempted to activate the clause and get Depay back next summer.